Wow it has been an age since I last updated my blog! …eeks! I have been super busy illustrating, designing, printing and exhibiting and really need to get down and post some highlights from the past few months! These bright assortment of doormats above are illustrations and designs I did for Bombay Duck, featuring a few characters, an illustration of a fully laden Indian truck (complete with flowers!) and the wonderful ‘horn please’ painted on every Indian truck in beautiful typography and always in a range of colours. 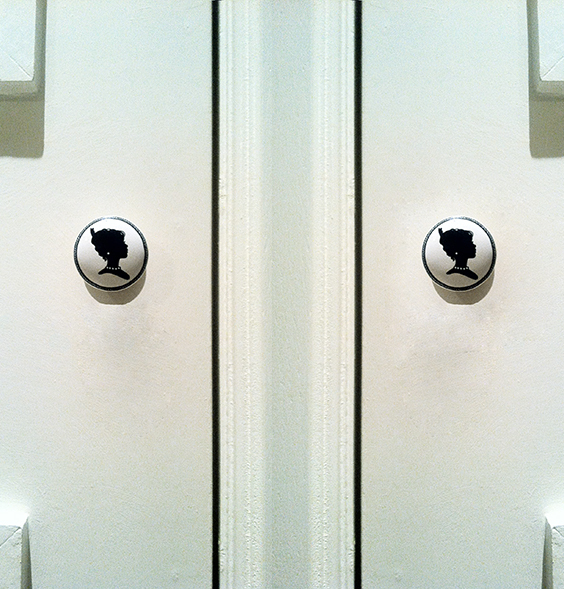 Here are my illustrated vintage door knobs in action! I was very excited to be sent the samples of the door knobs I illustrated for Bombay Duck and great to be able to add a touch of vintage monochrome glamour to my wardrobes! 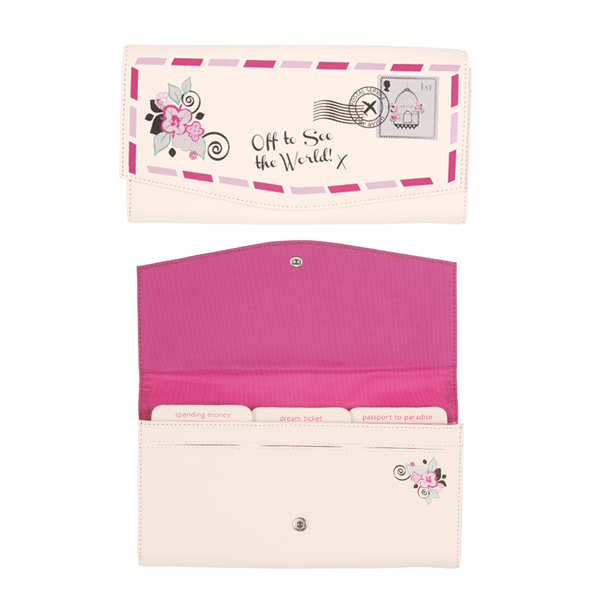 ..if you would like a set for your own please visit the Bombay duck website (here!) for them and lots of other lovely things! 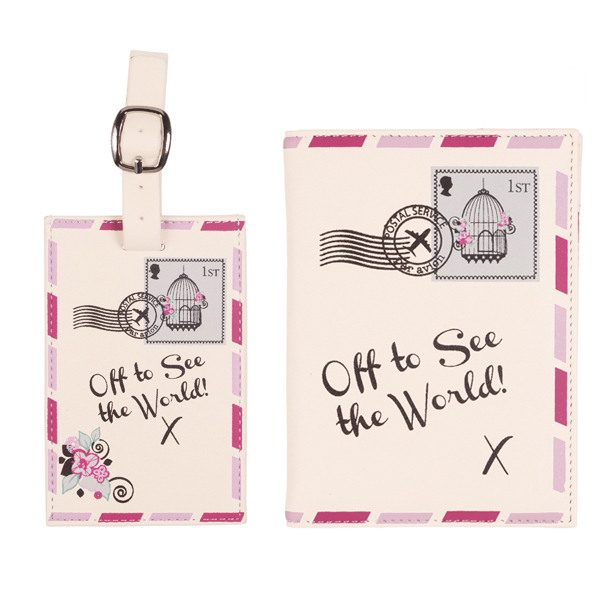 Here is the full collection of the Vintage Letter range of travel products I illustrated for Bombay Duck! It is lovely to see the results in stock, (although they are selling fast!) 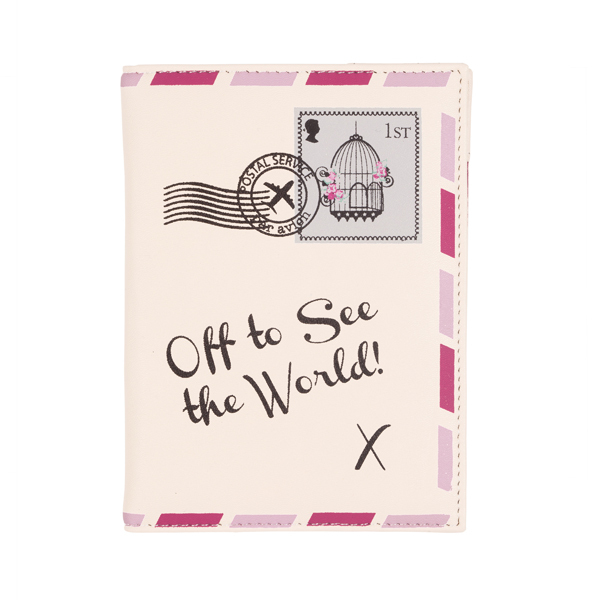 -if your travel accessories need a little updating then head on over to http://www.bombayduck.com/index.php/accessories/travel/vintage-letter-off-to-see-the-world-travel-wallet.html get the set! Hi all just a quick message to wish you all a very Merry Christmas and a Happy New Year, full of good things and good times! -here is a sneak peak of my Christmas card this year, a fat little festive robin drawing hand finished in gold! 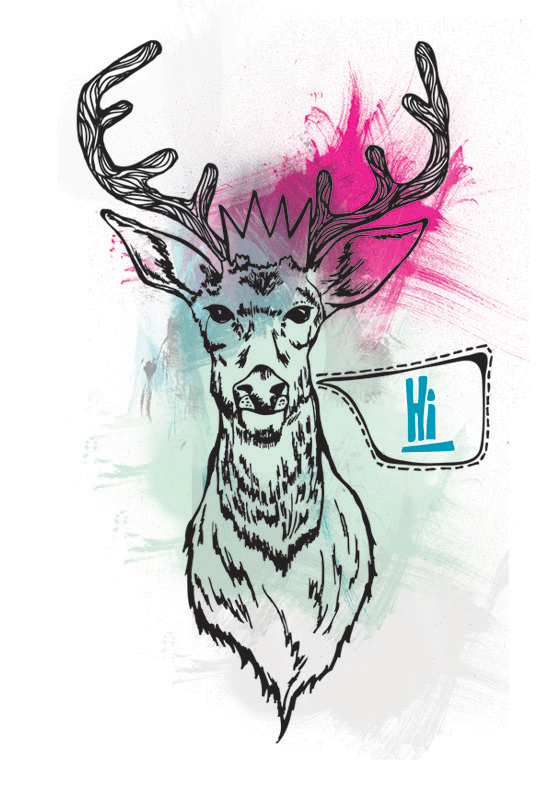 I will be doing the Truman Brewery Christmas craft market Saturday 22nd December …come down and say hi! if you are in the area and fancy browsing some fine and dandy illustration related goodies! 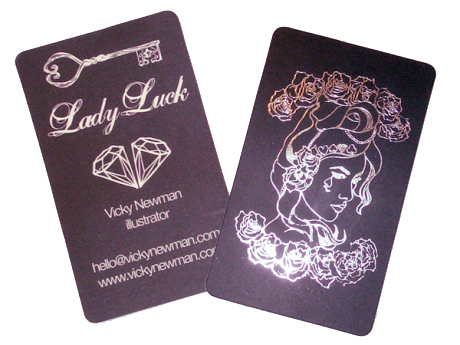 …Below is the finished print! 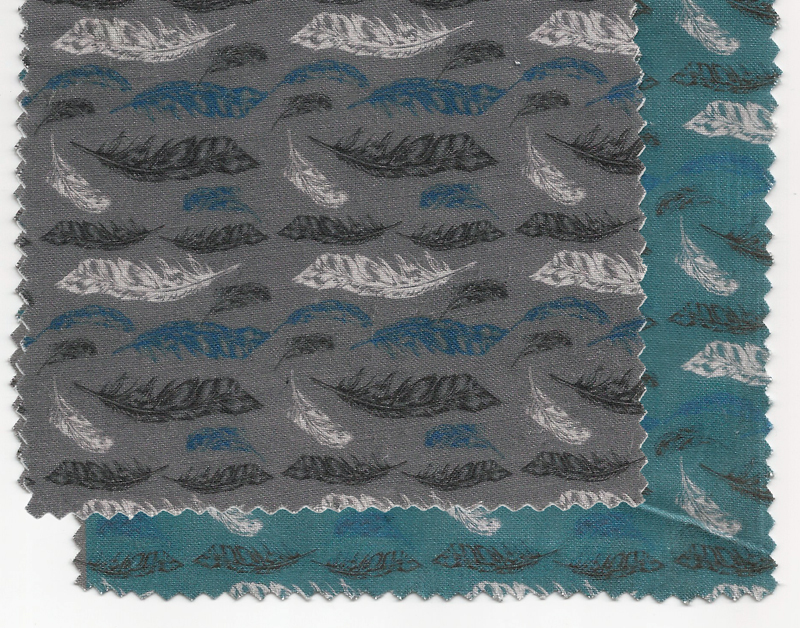 This is the latest design of my illustrations designed as a repeat pattern for fabric, this one is based on some feathers I drew in the park, scattered on the breeze. 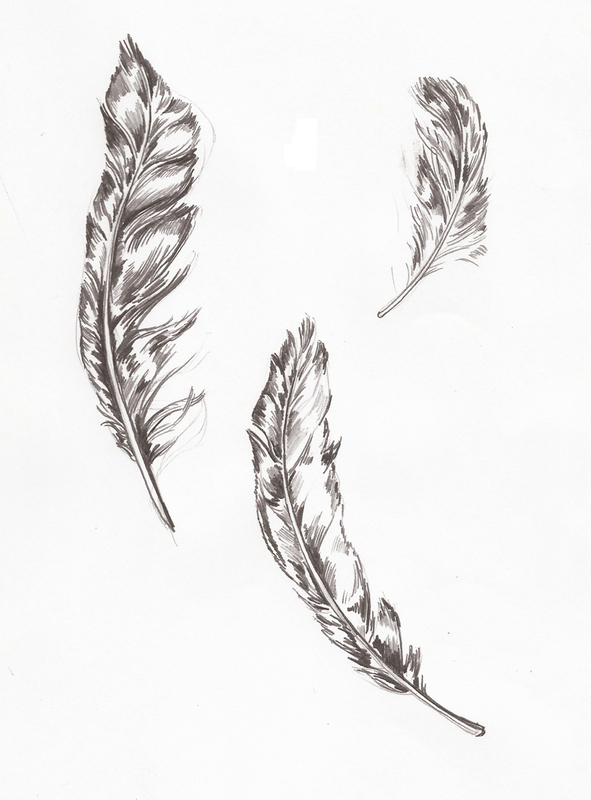 Below is the original illustration of the feathers from my sketchbook. It certainly seems to be terribly en vogue as I have another lovely lady going under the needle incorporating some of my illustrations into a tattoo! This time it is is a friend of mine whose fashions will soon be the hot collection! In the photomontage above, the key, diamonds and rose are all originally illustrations from my card, incorporated with her swallow design to create this lovely ink work! 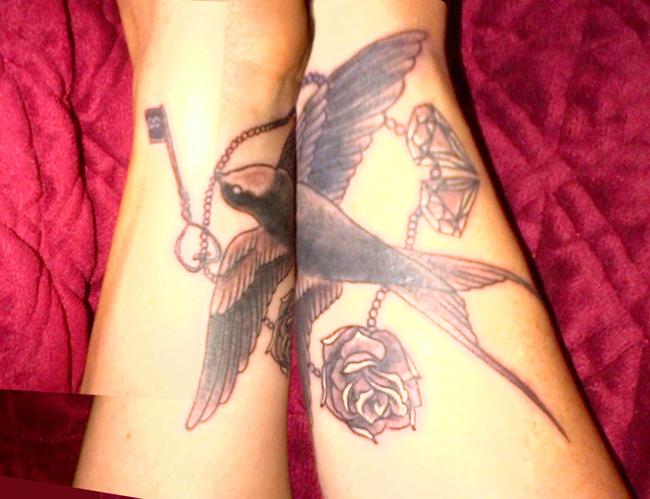 The original key, diamond and roses inspiring the tattoo ink version!